Newhall Publishing Ltd is relaunching Boughton’s Coffee House with a new look and new editor. The trade title that’s aimed directly at everyone associated with the industry – from independent coffee shop owners, to roasters, key decision makers and the biggest and most respected names within the trade – will now be a 52-page bi-monthly perfect-bound magazine with the first issue available in August 2017. It will still include the usual mix of industry insight and trends, with in-depth features on subjects that really matter to all those working within the sector, but it will now also include a more personable presence with our new editor Jennie Milsom. 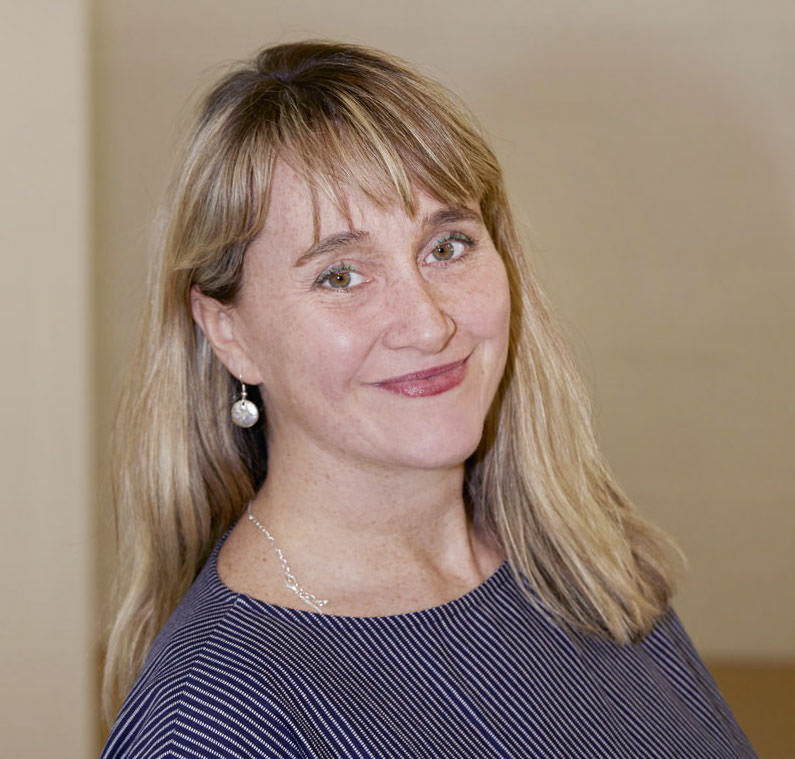 Jennie has over 15 years’ experience writing and editing food and drink pages for a range of publications in the UK and in New Zealand including Good Housekeeping, The Healthy Food Guideand The Times. She has also written three books including Cafe Life London. While living in Auckland she trained as a barista and worked in some of Auckland’s best restaurants and cafes. In 2011 she founded and ran With Jam and Bread, a coffee shop in south-east London, so has experienced first-hand the challenges faced by those operating in the industry today. She loves coffee – and has even been known to take her grinder on holiday to ensure she never misses out on the chance to try something new. Jennie and Newhall have put together an exciting new editorial strategy that will have something for everyone, from those just starting out in need of advice on the potential pitfalls to be avoided and top tips to ensure success and maximise revenue, to the stalwarts who are the eyes and ears of the ever-changing cafe culture. It’s going to be an exciting year ahead for Boughton’s Coffee House with plans for partnerships and further product development. If you would like to find out more, or to become part of the new-look Boughton’s Coffee House, then get in touch. For editorial enquiries email jennie@boughtonscoffeehouse.com or for ad enquiries call Dean Brown on 01603 733388 or email dean.brown@newhallpublishing.com.